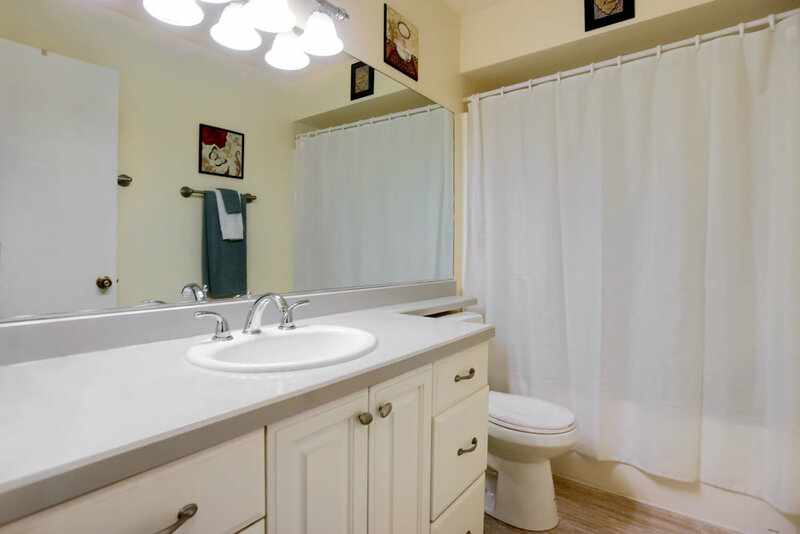 One level living in Towne Park Estates. Move right in to this well cared for 2 bedroom, 1 bath end-unit condo. Formal living room/wood burning fireplace. Hardwoods in dining area and kitchen. Slider off dining opens to large fenced patio, great for entertaining. Updated kitchen with built-in refrigerator, range, dishwasher, and garden window. Bedroom with large closets and attic storage. Deeded covered parking. 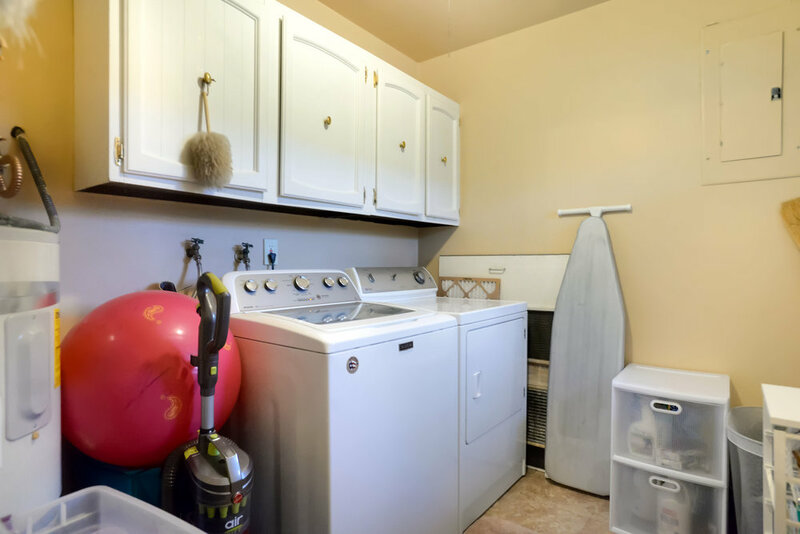 Laundry room with exterior access.